Let’s continue this week of cold fighting recipes, shall we?! With this cold busting orange carrot smoothie! It’s nourishing, it’s zippy, it’s creamy! Perfect for a portable breakfast, this overnight oatmeal combines heart-healthy oats, ground flaxseed, apples and walnuts then mixes with nutrient-rich milk for a delicious make-ahead breakfast packed with fiber, whole grains, healthy fat and protein. 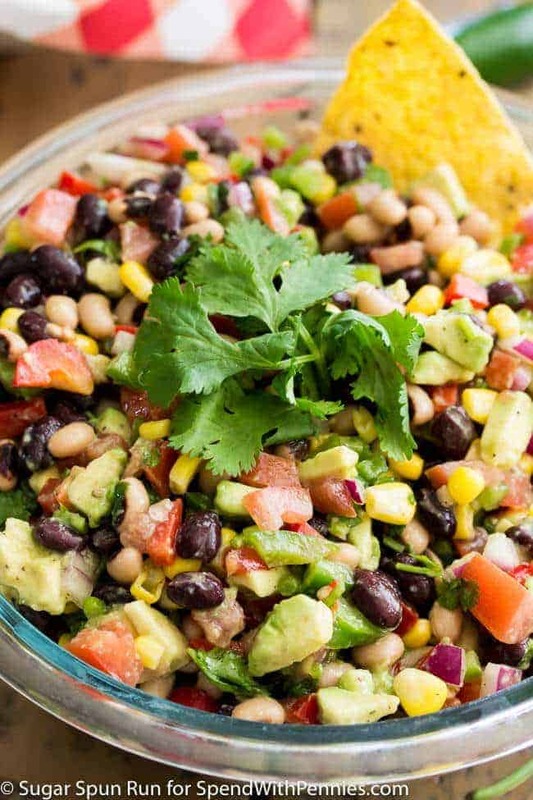 Cowboy Caviar is one recipe everyone raves about! This Cowboy Caviar makes a great side dish for any picnic, potluck, or party, and is a great way to use up your summer produce!